We’re a neighborhood restaurant nestled in the heart of Old Town Takoma Park, Maryland, serving Dinner, Lunch and Brunch along with a Raw Bar and Bar Snack Menu. Our kitchen sources primarily from local farms and the Chesapeake watershed, so our menu changes seasonally. Families are always welcome. We take reservations for parties of any size until 6pm. 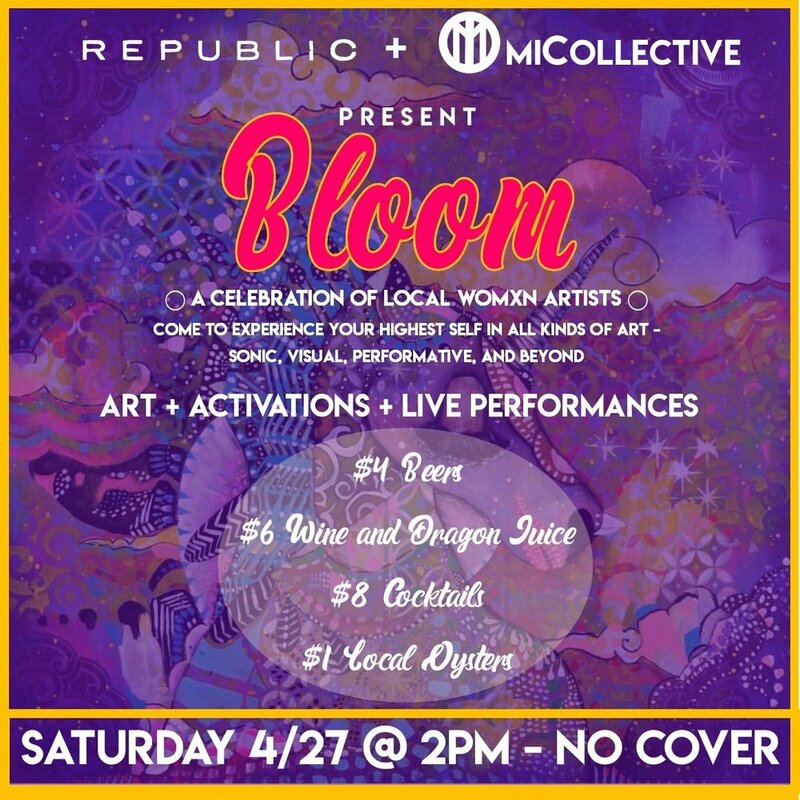 After 6pm, reservations can only be made for parties of eight or more.
.:.Come by on Saturday, April 27th to experience Art Hop to the fullest.:. $5 Pints. Every Wednesday Night.